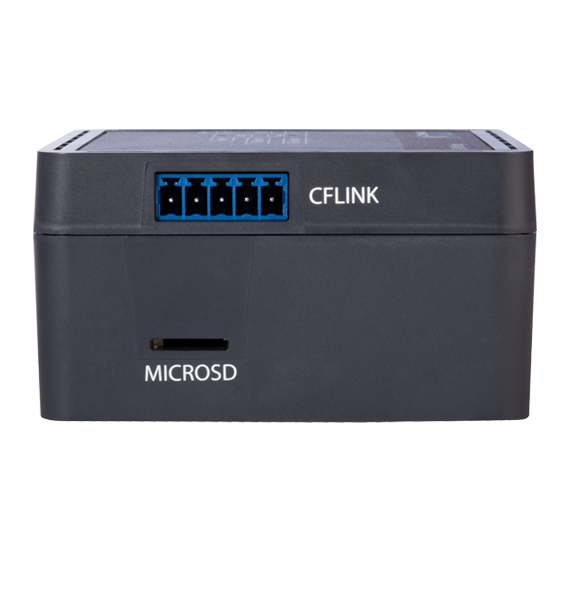 The CommandFusion LAN Bridge is the Ethernet + RS232 gateway for all devices connected via the CFLink bus. 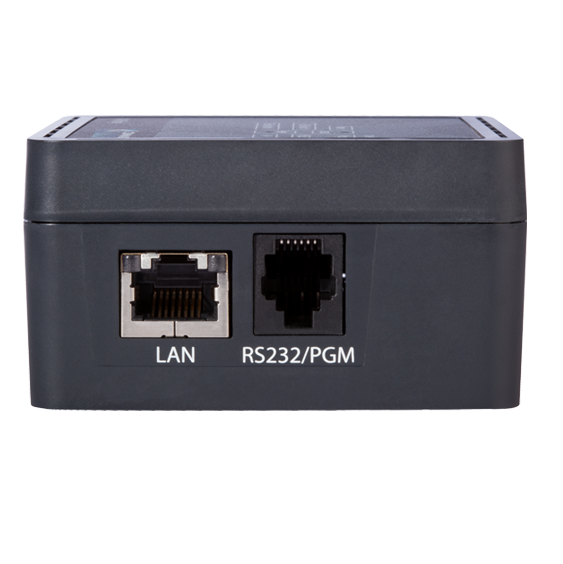 It has many advanced networking features, including the ability to communicate via TCP Server, TCP Client, UDP Unicast and UDP Broadcast, all at the same time. erent communication slots can be defined, each with its own configuration of protocol type, port, and other options. A maximum of 25 total TCP socket connections can be shared between each defined slot. 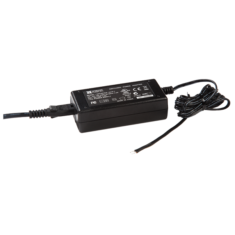 The on-board real-time clock allows the CommandFusion LAN Bridge to be used for scheduling of events, as well as randomised “away mode” events for security reasons. 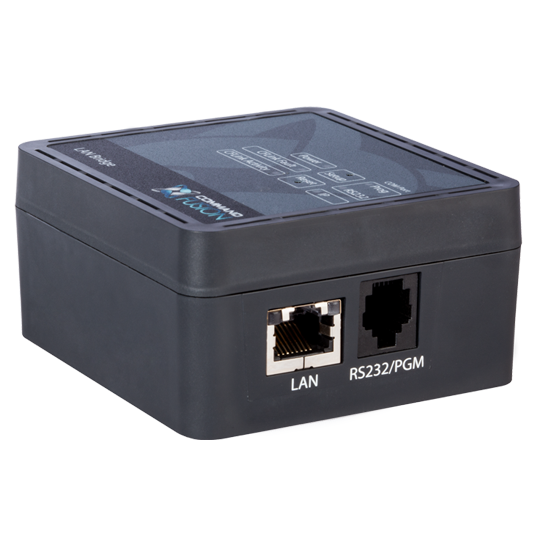 The clock can be configured to sync with a time server to ensure it’s automatically updated with Daylight Savings requirements.